Malaysia health officials reported ( computer translated) more than 38,000 dengue fever cases through April 6. Of this total, 59 fatalities have been reported. Nearly six out of 10 cases have been reported from Selangor state, followed by Kuala Lumpur and Johor. 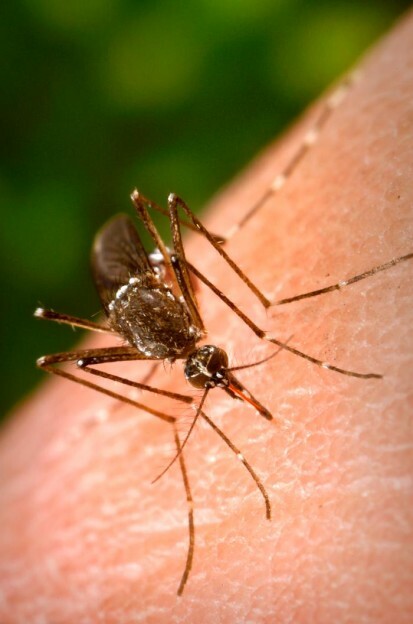 There are reports of the future release of Wolbachia-infected Aedes mosquitoes to try to stem the spread of dengue. In all of 2018, 80,615 and 147 deaths were reported.